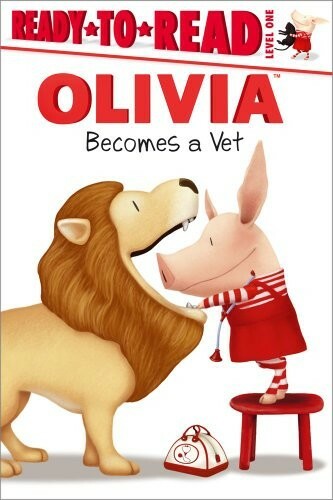 Based on an episode of the Olivia TV series, in this story Olivia takes her "way with animals" to the next level and imagines what it would be like to become a veterinarian. 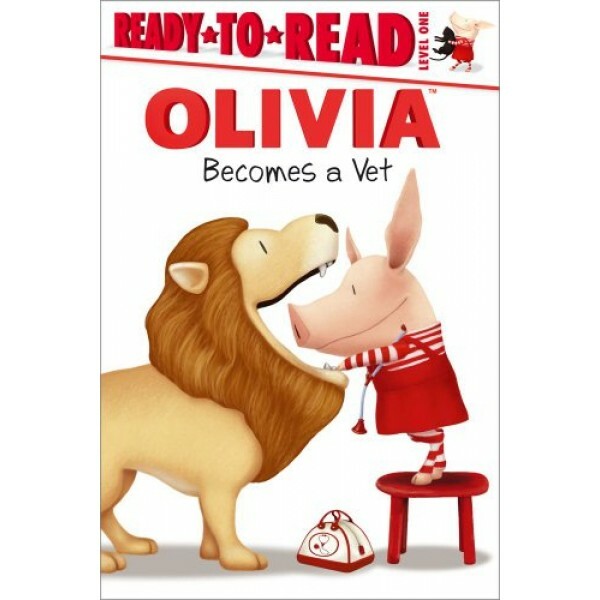 After Olivia goes to the vet with her friend Julian to find out what's wrong with his lizard, she decides that being a vet is the perfect career choice. She creates a "doctor's kit" and starts treating family pets — in her own inimitable way, of course! For more Olivia-related books and other resources, visit our Olivia Collection.